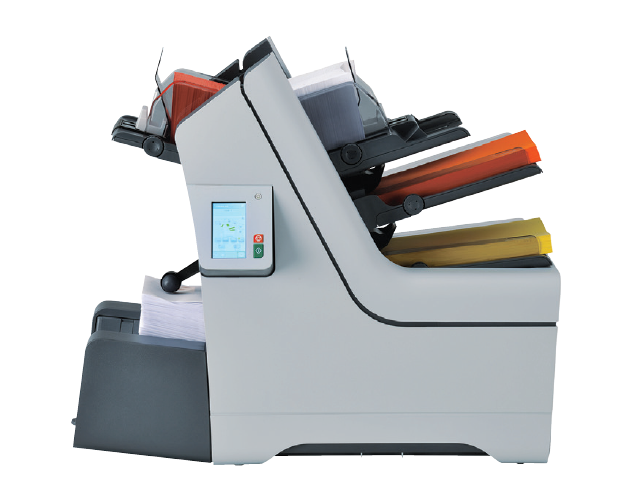 Fold, Insert And Seal In One Seamless Process. 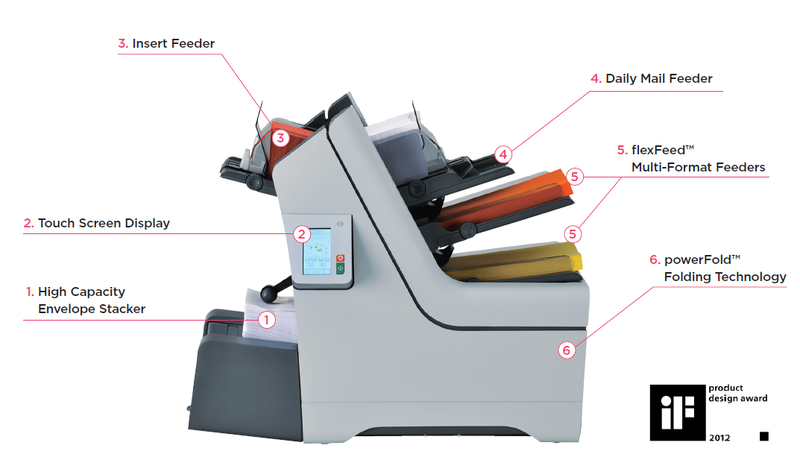 The DS-65 is equipped with everything you need to process your business mail. 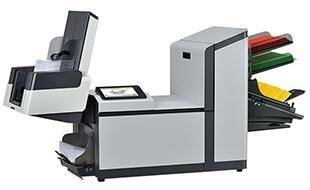 The colour touch screen is designed for ease-of-use, meaning anyone can select and run jobs effortlessly. 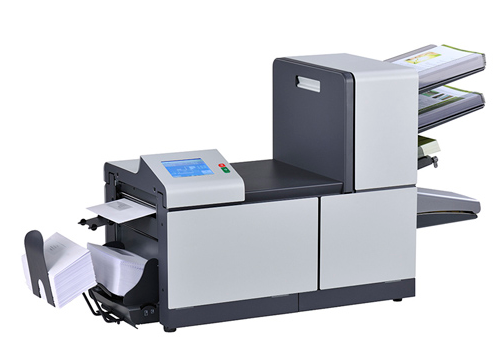 Sensors are used to track and monitor the paper and envelope path to ensure your documents are inserted with precision. 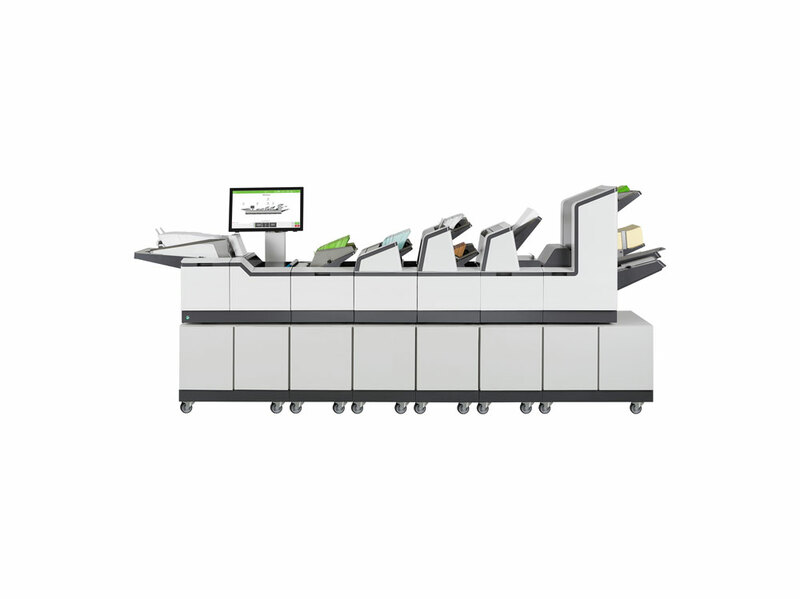 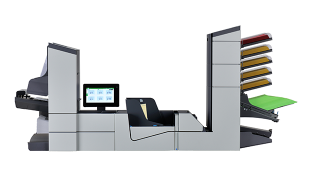 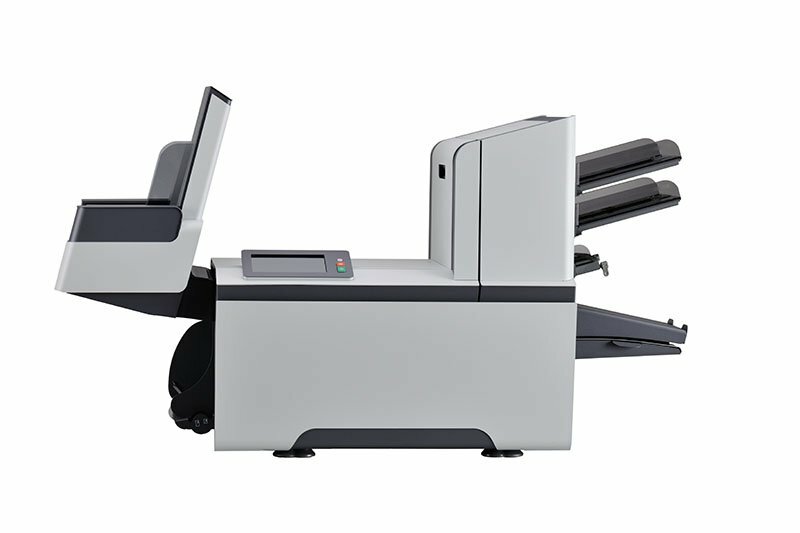 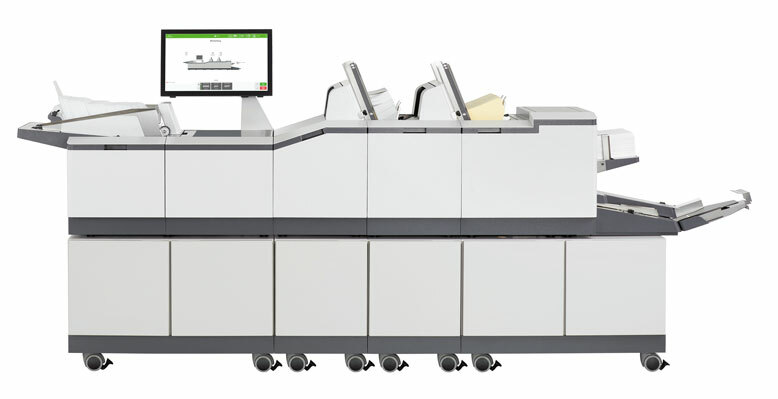 Combined with our Output Management Software (OMS) for variably paged documents, the DS-65’s state-of-the art scanning technology reads barcodes anywhere on the document, providing accurate mail assembly each and every time.